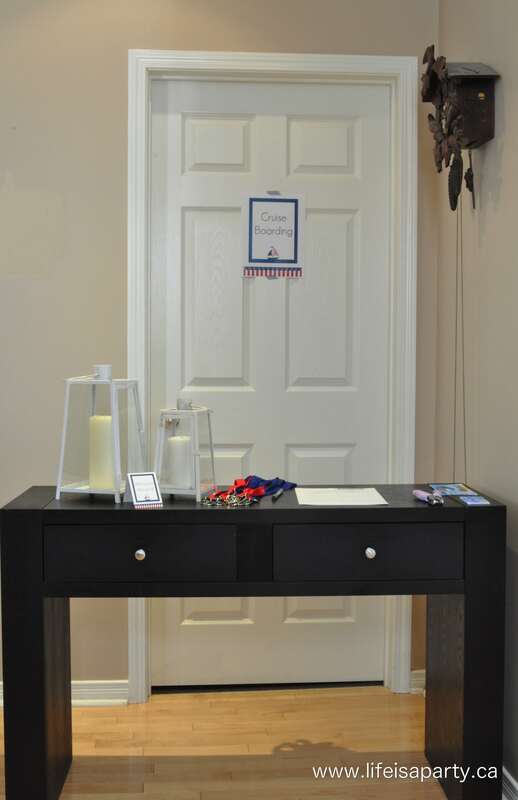 Cruise Themed Nautical Birthday Party: Great kids party theme where your guests sail away for the day with a house turned cruise ship! 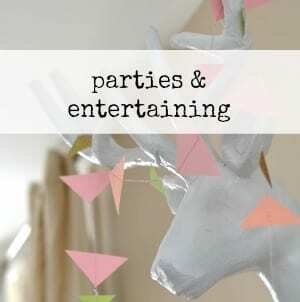 This month there were lots of special occasions at our house and a few parties to celebrate them. For our #YearofFeasting -where we have committed to host 12 parties in 12 months, this month we had a birthday party! 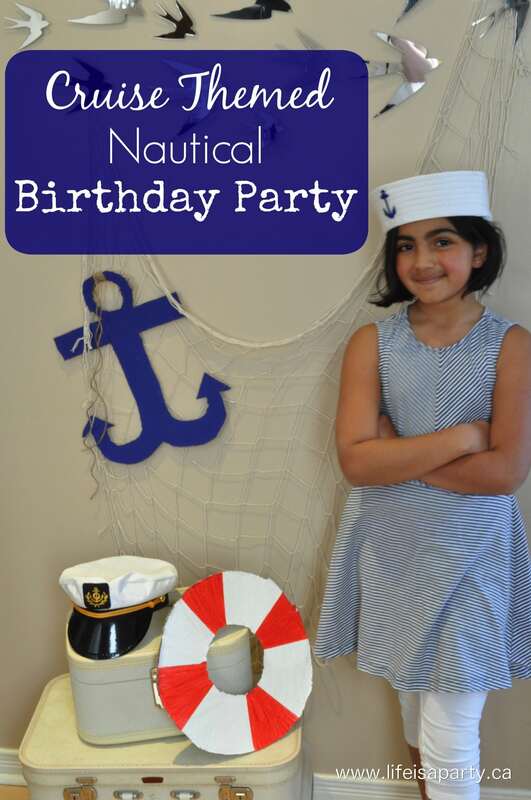 I shared 5 Tips to Create Pin-worthy Parties on a Budget earlier in the month to inspire you, and I put lots of those tips into practise when my youngest daughter Maddie decided on a Cruise Themed Nautical Birthday Party to celebrate turning nine! We have been very fortunate and Maddie has enjoyed a cruise every winter for the last few years. 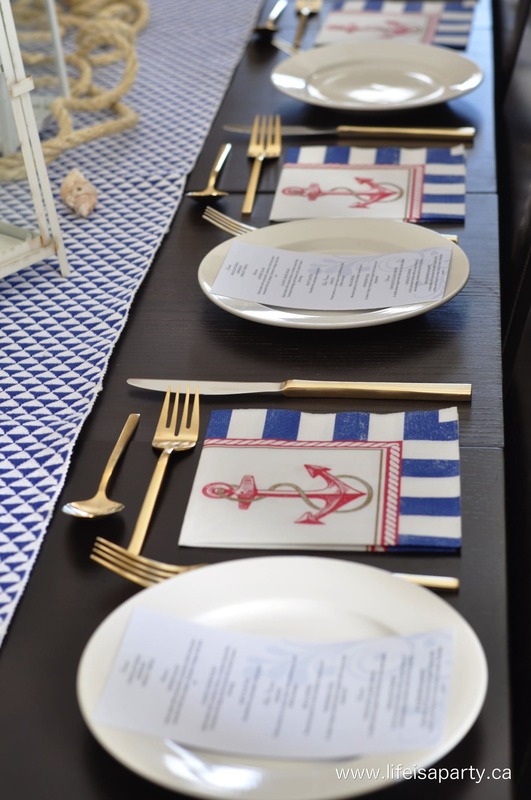 In fact, some of our happiest family memories have been created on board cruise ships, so it seemed like a fun theme for a party. Our intention was to make our guests feel like they were getting on a cruise ship and taking a mini cruise, with some of our very favourite cruise ship activities as part of itinerary. 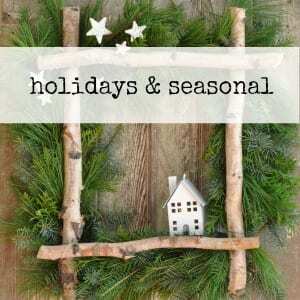 I found some amazing free printables at Ian and Lola Designs that i just loved. 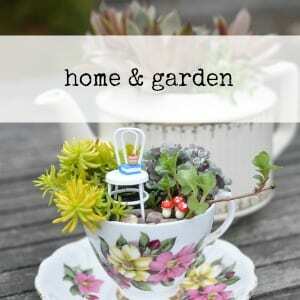 I used picmonkey.com to add text. 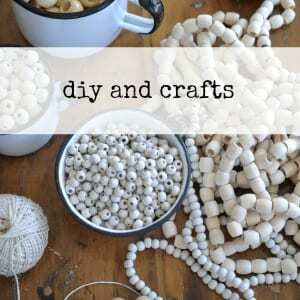 If you don’t know this site, it’s great -easy to use and free, and will allow you to edit, and add text to images. 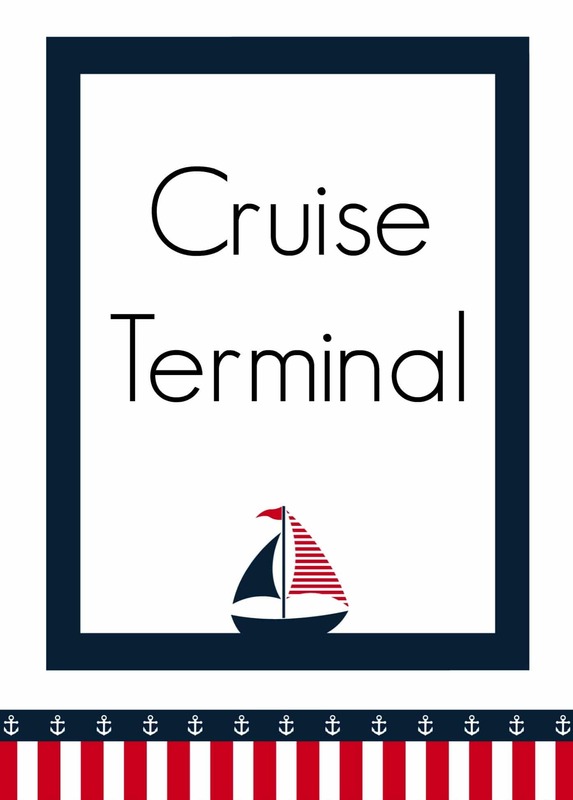 I used the large sign free printable and added text to make signs -like “Crusie Terminal” on the front door, and “Ship Boarding” for our little check in area. 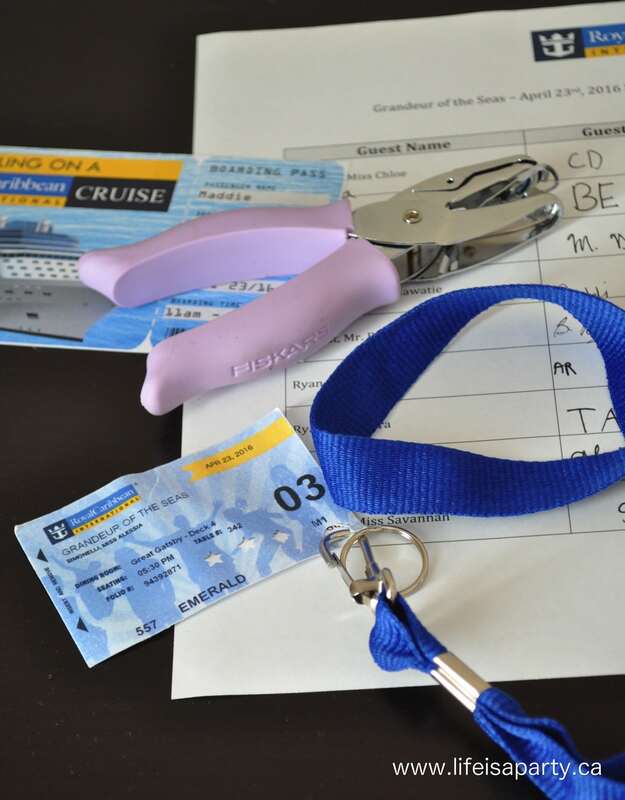 We sent guests a “ticket” invite, so when they arrived they had to sign in and get their sea pass, just like a real cruise. My husband transformed our old sea pass cards into new ones for our party guests with a graphics program, complete with their names and the date of the party. At the sign in table they had to sign the registration sheet, and then they received their sea pass, which we hole punched and attached to a lanyard for them. As they signed in there was a ship photographer ready to snap a shot of them boarding -just like on a real cruise. We set up a little backdrop of a net, and luggage, and made an anchor and life buoy out of cardboard -a quick and inexpensive project. We asked our guests to pose with a hat -we picked up the captain and sailor hat at the party store and felt like they were the perfect props. After they boarded it was time for a welcome aboard drink. We picked up a pina colada mix and made mini virgin pina coladas for them with fun little umbrellas, which helped get everyone in the cruise mood. 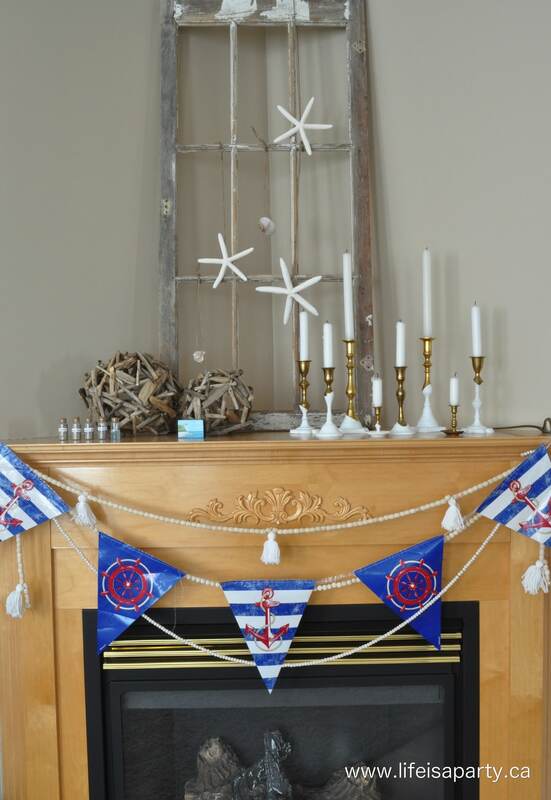 We decorated our living room with a few nautical touches and turned it into the “Sandbar Lounge”. Our first activity at sea was a napkin folding class. On the cruises we’ve been on there are always fun little classes on sea days. On the cruise your waiter is often an expert at napkin folding and loves to show the kids his or her tricks of the trade, and also the room steward often leaves amazing towel animals on your bed at night. 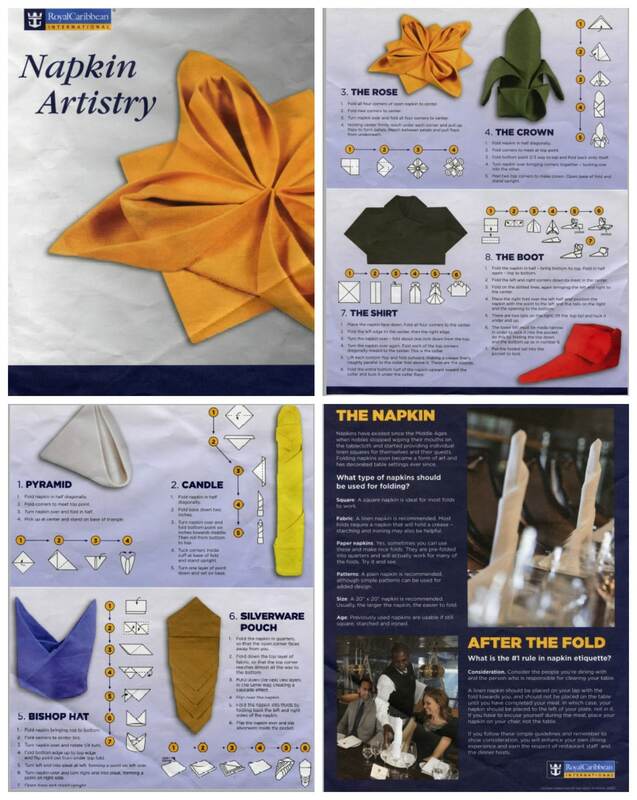 Cruising has come to mean fancy napkins and fancy towel folding for us. So, when the classes are offered, Maddie enjoys going and learning how to do it too. One time, we were given these great instruction sheets, which Maddie still had so we just photocopied for the party. 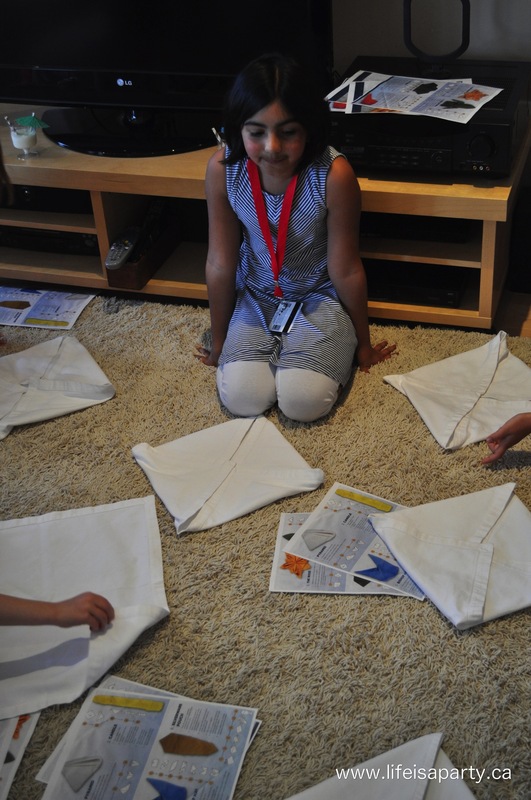 Maddie had a great time being the napkin folding instructor and teaching all her little friends, and grandparents how to fold the perfect napkin. After napkin folding class it was time for a fancy lunch in the main dining room. 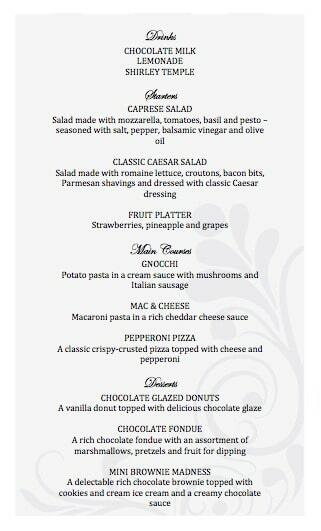 Fancy lunches and dinners have become a real highlight of cruising for us. In the early years the kids ordered from the kids menus. We used to bring electronics to keep them entertained. Now, the girls are becoming real foodies. They’ve really enjoyed trying out new things and ordering off of the adult menu sometimes. 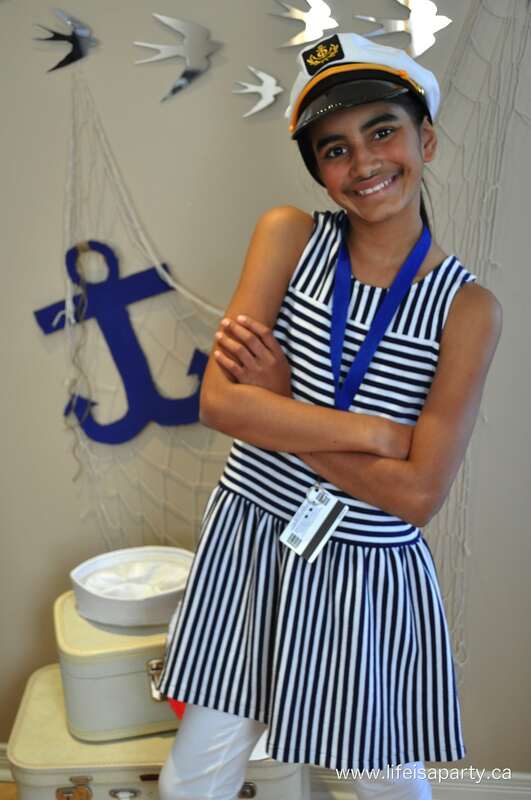 Maddie had a lot of fun coming up with her three course menu -which included lots of favourites from cruising. My husband Roland and friend Heather were the waiters and I was the chef for the afternoon. 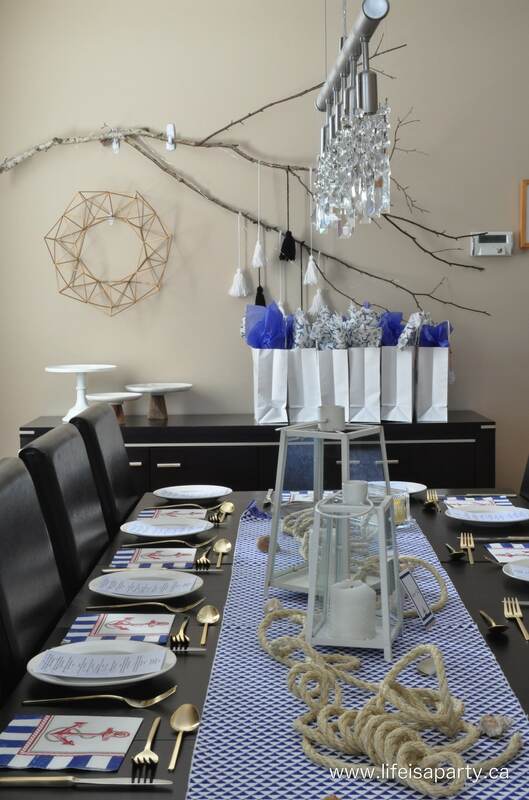 It was a lot of fun preparing a kid-friendly, but fancy meal. 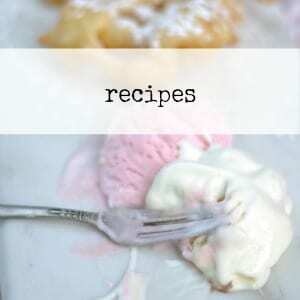 Just like on the ship, you could even order two desserts. I also made fun name tags for the “staff” with our names, and the countries we were from. Just like on the real ship. And we all wore our black and white “uniform”. After lunch our guests headed back to the Sandbar Lounge for karaoke. On our last cruise, with great friends of ours, there was family karaoke one night. Our girls were brave enough to give it a try. 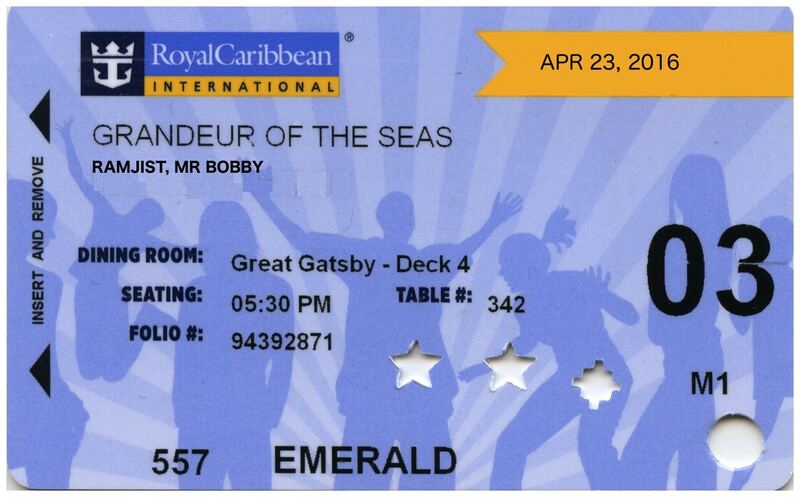 It was so much fun, and seemed like the perfect way to end the cruise party. Our guests were a little shy, but we still had a lot of fun. We sent our guest home with a little sea themed loot bag. There were lifesavers, gold fish crackers, cracker jacks, and chips ahoy cookies. 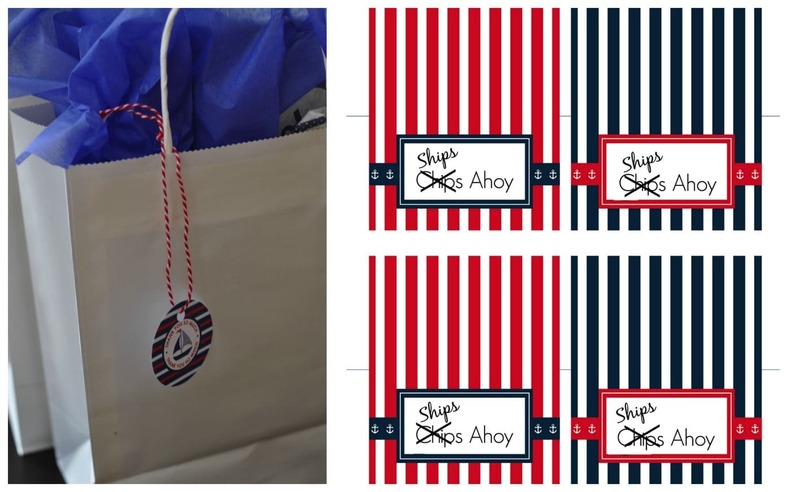 I made a fun little label for our “ships ahoy” cookies. We had a great time celebrating our girl with her own little cruise. 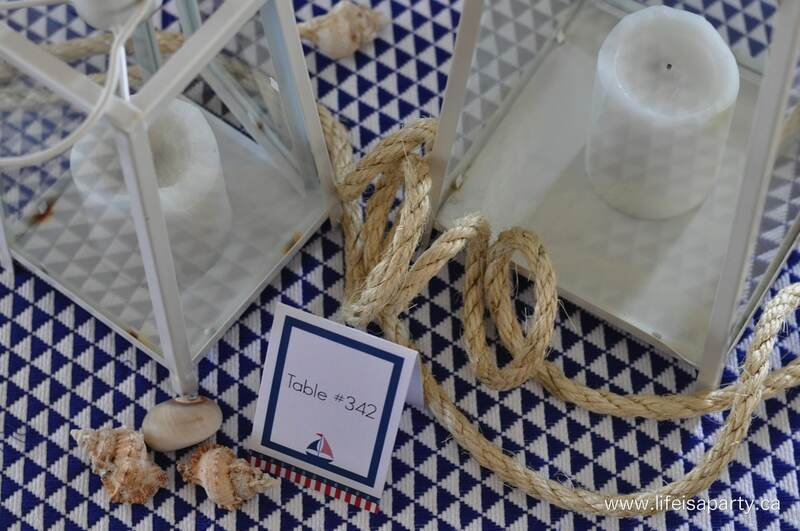 With a special Cruise Themed Nautical Birthday, life really is a party!